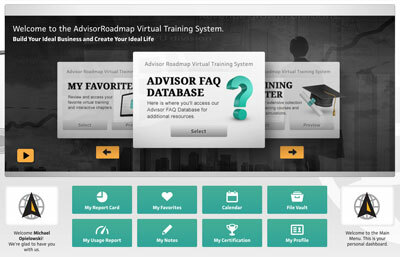 Bill Bachrach’s AdvisorRoadmap™ Virtual Training for Financial Advisors is a web-based, virtual training platform unlike anything in the industry. You will experience a self-guided, online virtual training platform packed with interactive training courses, videos, scripts, demonstrations, and high-value resources to help you master the communication skills and repeatable processes that are crucial to acquiring and serving Ideal Clients. Elevate Client Value. Grow Your Business. Be a Fiduciary. 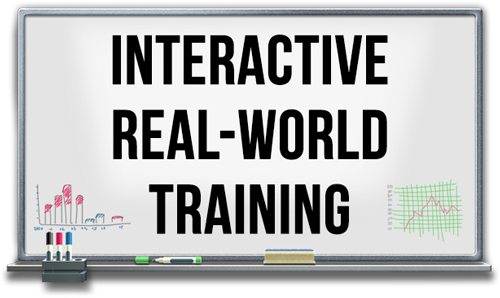 The AdvisorRoadmap™ Virtual Training provides engaging, full-motion, interactive courses that will emulate what actually happens in real life situations. Imagine being able to learn a proven process and then being able to practice that process, much like our workshops, but at your own pace, on your own time, right from your office or home. 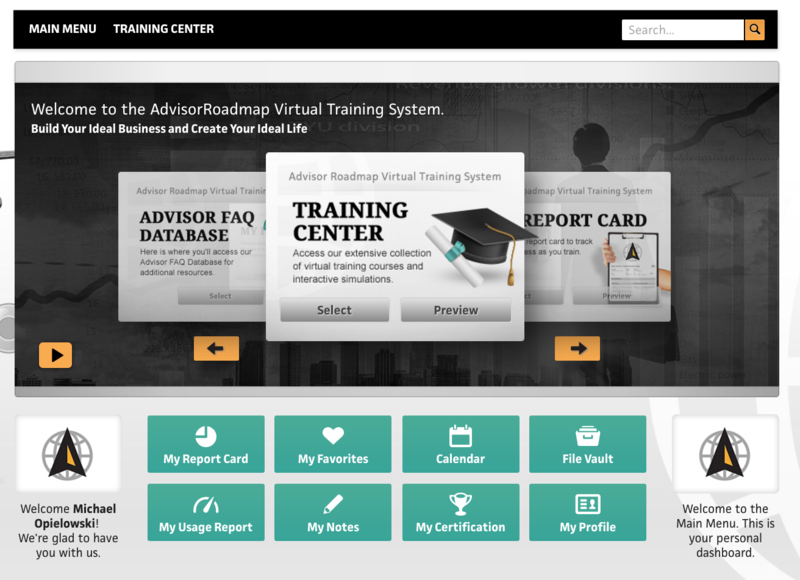 If you want to learn proven, repeatable processes to improve your skills at confidently acquiring high net-worth clients in any market and effectively manage yourself and your business, the AdvisorRoadmap Virtual Training Platform is for you. This web-based training platform specializes in helping you learn and retain these skills, in a fun and engaging way, so you generate more revenue, grow your business and live a great life. This is the start of a new era for Financial Advisor training and development. 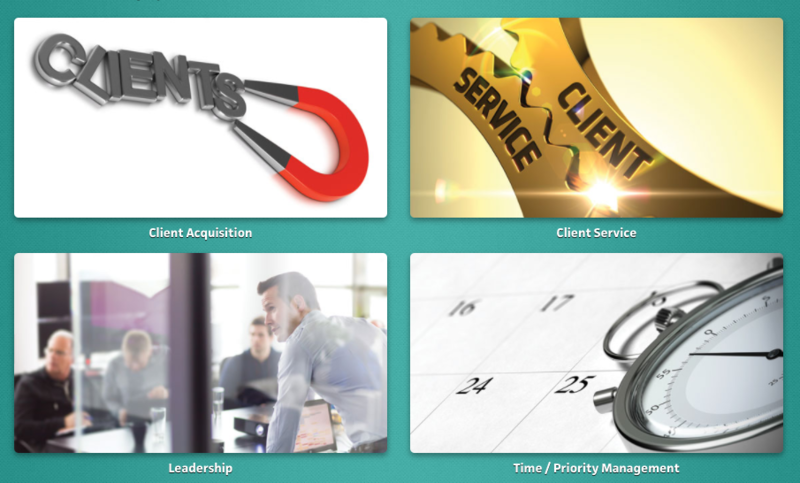 Confidently acquire high net-worth clients in any market and effectively manage yourself and your business. 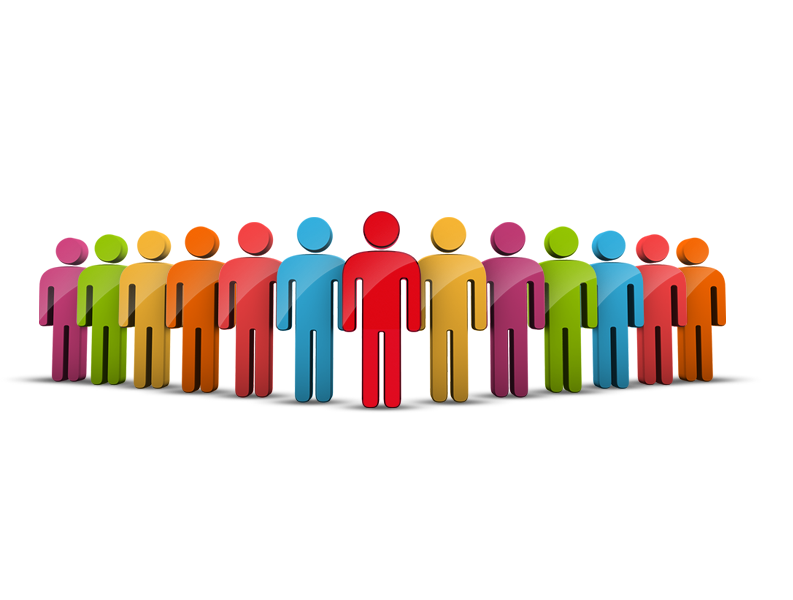 How to articulate your client value promise and get hired in the first meeting. 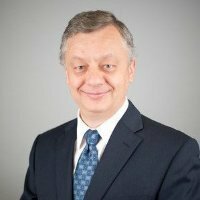 How to transition existing clients from investment management relationships to full-service financial planning. How to bring on new clients as full-service financial planning clients from the very beginning. How to articulate to your existing clients and new clients why they should consolidate all of their business with you. How to shift clients or prospective clients who are distracted by things that are out of their control (Stock market, investment performance, economic uncertainties, world chaos, politics, etc.) to focus on their ‘personal economy’ and achieving their financial goals. How to articulate why clients and prospective clients should come to your office, with their spouse, and all of their financial documents (Presenting this in a way that makes it crystal clear to your clients how this is good for them). How to master having engaging, meaningful conversations with anyone, anywhere so you become a client acquisition machine. 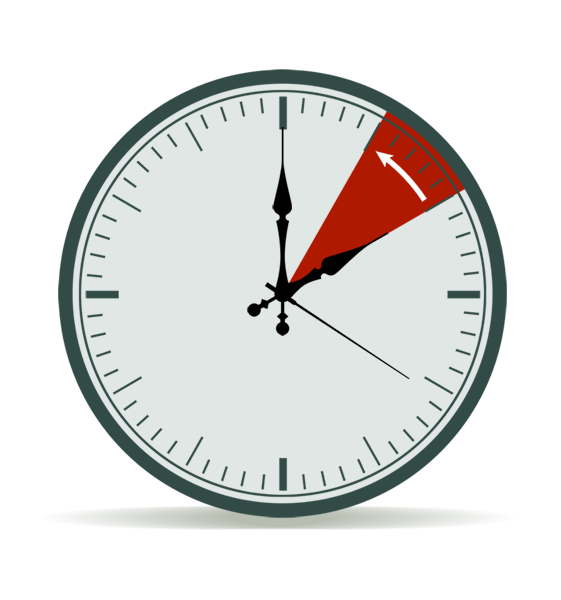 How to master the follow-up process with prospective clients so you schedule more Initial Client Interviews. “Before I started working with Bachrach & Associates, Inc. I was charging $3k per client, now I am charging $45k per client. My current total revenue is $1,250,000 per year. – Doing better financial planning. – That doing financial planning is vital to being a Fiduciary. After working with Bachrach & Associates, Inc. my annual recurring revenue per client is 40k, my business revenue is 650k and I take at least 4 weeks of vacation per year. Since working with Bachrach & Associates I’ve acquired 7 Ideal Clients who pay my minimum predictable annual fee of $24,000 and generated an additional $152,000 in recurring revenue from AUM. The scripts are brilliant. So many times you’re talking to somebody or put in a situation where you’re just winging it. That’s not ideal for them and it’s not ideal for you. 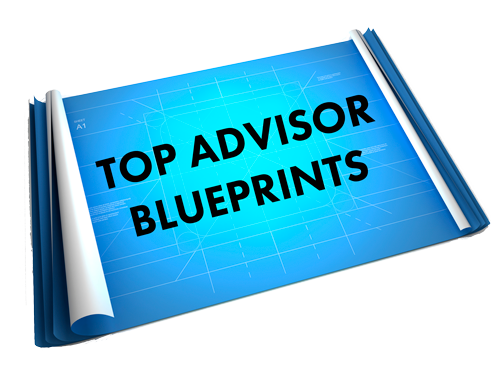 Enroll Now as an AdvisorRoadmap™ Member! “Wow…I can’t believe you’re giving all this away for $900! 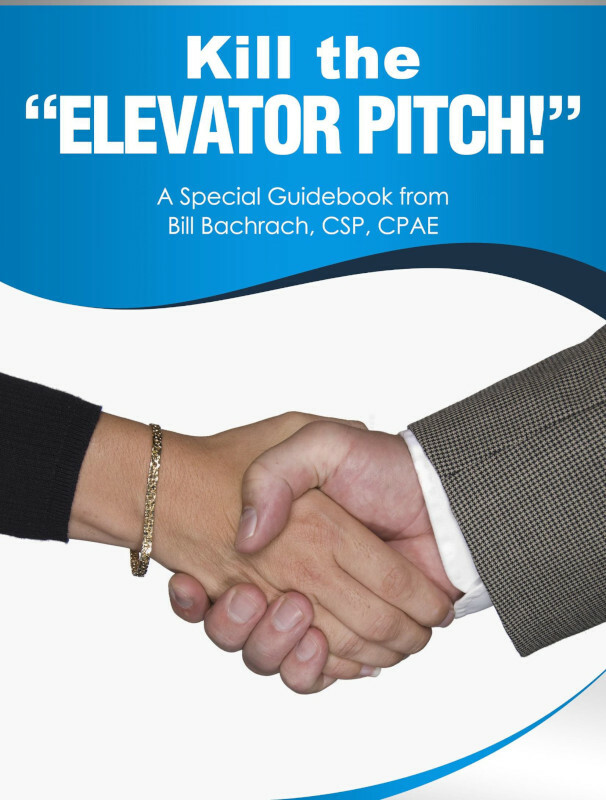 It’s really WAY too cheap, but I’m glad I got in before you figured that out and raised the price to what it’s actually worth.” – Charles T.
Learn how to get clients talking about what THEY want to talk about by killing the “elevator pitch”! 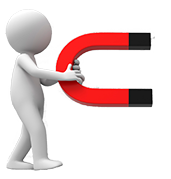 How to ask the right questions to get prospective clients to engage. How to Monetize your conversations and “Pivot” to making an offer. Fill out the form below to discover how these skills will help you accelerate your results! Would you like to know how alternative client conversations and advice can help distinguish your client value promise from your competitors to increase client loyalty, so you can more quickly grow your business? 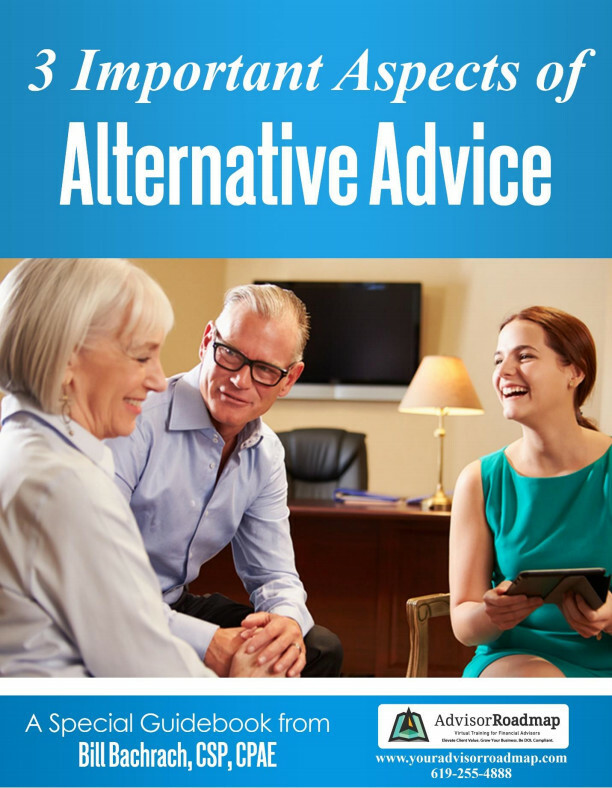 Fill out the form below to discover how these 3 aspects of alternative advice can accelerate your results! 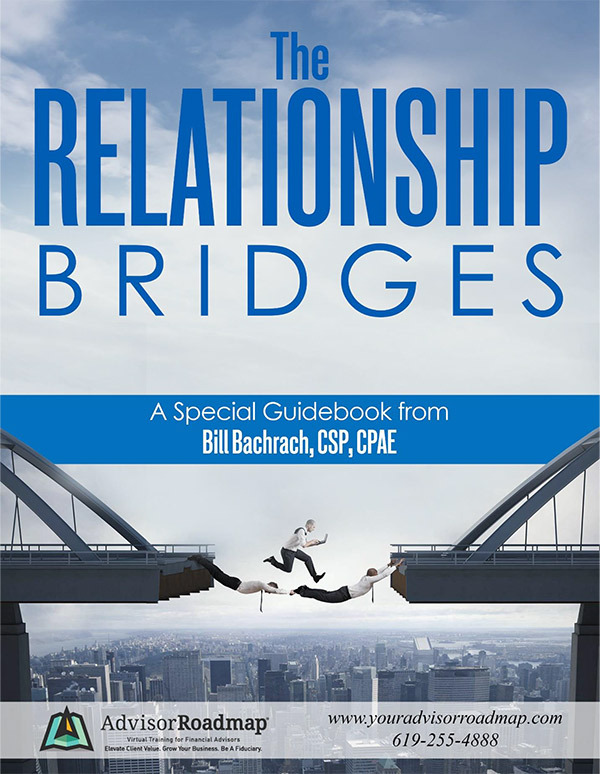 Did you know that there are 2 relationship bridges to cross with most of your clients, so they like and trust you enough to do ALL of their business with you, and are eager to refer you to their friends, family, and colleagues? Fill out the form below to find out how these 2 relationship bridges can accelerate your results!